Bottières is situated in Maurienne, Savoie at an altitude of 1300m and offers green and soothing landscapes covered with flowers. 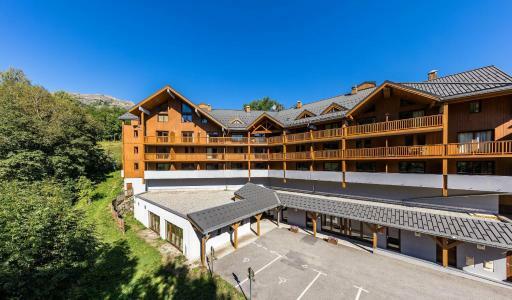 The village is with close proximity to La Toussuire, St Jean d'Arves, St Sorlin d'Arves, Le Corbier, ideal for walks and visiting the surroundings. La Savoir offers the Beaufort cheese and specialties, wines to taste... Also available are mountain biking or mountain climbing for sports enthusiasts. A relaxing and invigorating to look forward to! Book your accommodation in to Les Bottières resort, a few steps from your favourite activity.